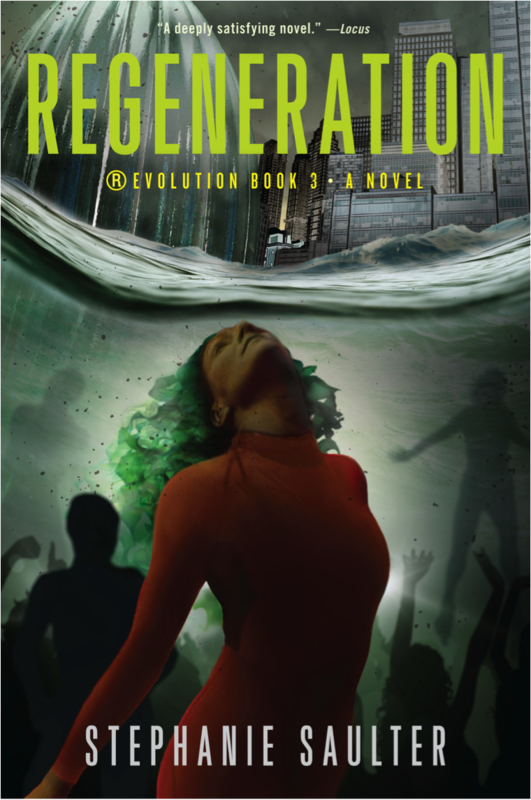 The gillungs – genetically modified, waterbreathing humans – are thriving. They’ve pioneered new aquatic industries, and their high-efficiency quantum battery technology coupled to tidal turbines in the Thames estuary looks set to revolutionise the energy industry. But as demand grows, so does fear of what their newfound power might mean. Then a biohazard scare at Sinkat, their London headquarters, fuels the opposition and threatens to derail the gillungs’ progress. Was it an accident born of overconfidence, or was it sabotage? DS Sharon Varsi has her suspicions, and Gabriel sees parallels in the propaganda war he’s trying to manage: politicians and big business have stakes in this game too. And now there is a new threat: Zavcka Klist is out of prison. With powerful new followers and nothing to lose, she’s out to reclaim everything they took from her. 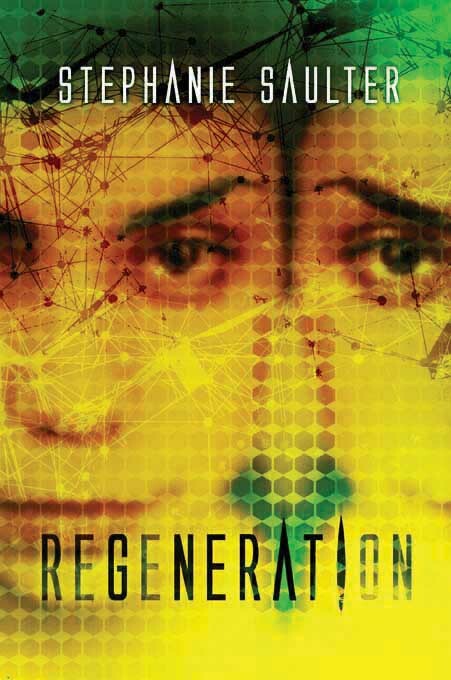 Regeneration is out on 2nd July (but only if I get the copy edits done in time – pressing ‘Publish’, back to work). Ta daah! Isn’t it gorgeous? Apologies for the length of time this has taken, folks – I am fortunate enough to have a publisher who listens to author input on covers (and accommodates almost all of them), but the tweaks I asked for meant the final version was a bit delayed. Some of you noticed the work-in-progress versions of the cover up on the Jo Fletcher Books website and 2014 catalogue – because sales deadlines wait for no one. Sorry for any confusion that may have caused. However! I think it was worth the wait. What do you think? 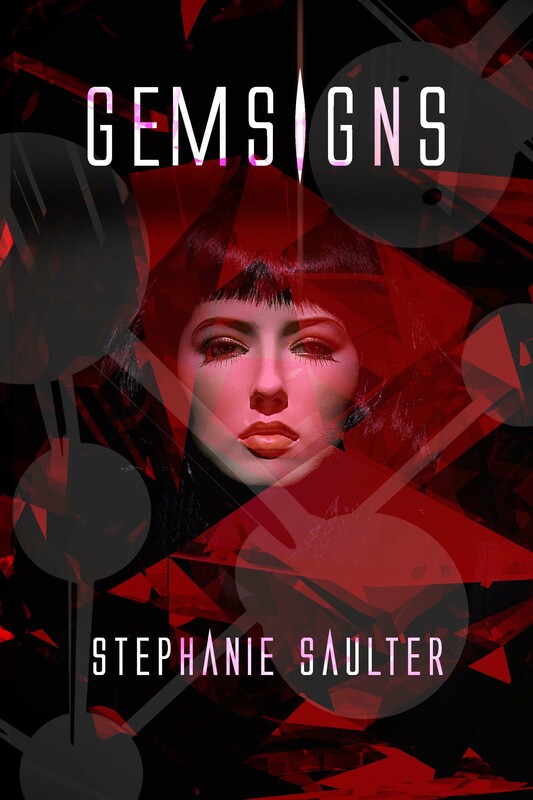 When confiscated genestock is stolen out of secure government quarantine, DI Sharon Varsi finds herself on the biggest case of her career … chasing down a clever thief, a mysterious hacker, and the threat of new, black market gemtech. Zavcka Klist, ruthless industrial enforcer, has reinvented herself. 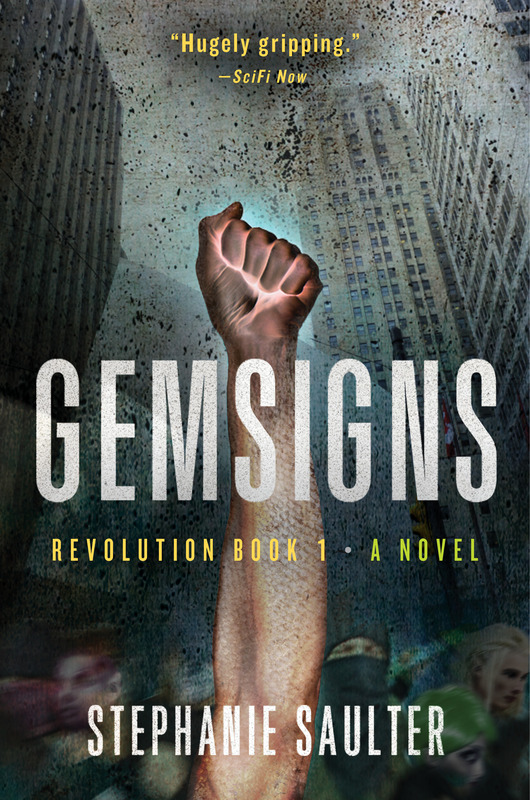 Now the head of Bel’Natur, she wants gem celebrity Aryel Morningstar’s blessing for the company’s revival of infotech – the science that spawned the Syndrome, nearly destroyed mankind, and led to the creation of the gems. With illness in her own family that only a gemtech can cure, Aryel’s in no position to refuse. As the infotech programme inches towards a breakthrough, Sharon’s investigations lead ever closer to the dark heart of Bel’Natur, the secrets of Aryel Morningstar’s past … and what Zavcka Klist is really after. Speaking of interviews, and life being hectic, I’ve decided to organise them along with other media bits and pieces that are not specifically reviews under a ‘Press‘ tab, which now appears next to Reviews in the menu. I figure if I add things as they happen I won’t lose track (she said hopefully). I’ve also created a photo album from the Bookophilia launch, and Bookophilia’s album is here. What else did I bring home from my old home? Lots of thoughts about how place of origin shapes expectations, and how much we learn from the shifting perspective of relocation, or dislocation … and how that altered outlook can be transmitted back, hopefully providing the place of origin with new perspectives on, and expectations of, itself. I talk about this far less cryptically in a blog post I’ve written for Jo Fletcher Books, which should go up on their site next week and which I will repost here when it does. In the meantime (and speaking of being cryptic), do head over there to read this great post on secret languages from author Ian McDonald. 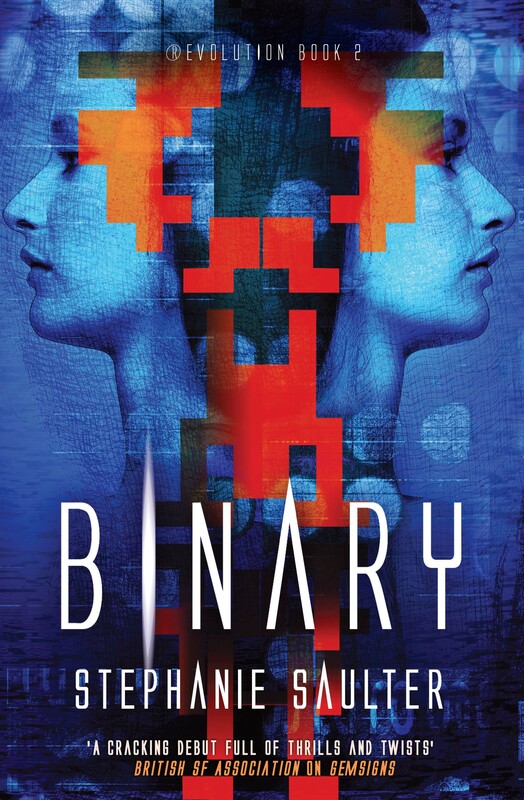 It’s something I play around with myself in my next novel, Binary, and is a subject I find fascinating. Ian’s analysis of the codes of outsider culture is very smart in itself, and his use of Polari (once a secret gay argot) in the Everness series is just brilliant. On the subject of codes (everything seems tangentially related to everything else in this post), I participated in a fascinating discussion yesterday on the use/over-use/mis-use of violence in fantasy, science fiction and horror. It was for a Skiffy and Fanty Show podcast, which should be posted in about a week; along with myself, fantasy author Brad Beaulieu and writer and editor Julia Rios were moderated by Shaun Duke. We got to talk about who we think does it well and who does it badly, gripe about how frequently it seems just to be a cover for lazy storytelling, and gasp in horror at some of the truly shocking things that writers have done with it, and readers have requested from it. Not that any of us think violence should be excluded from genre (or any) literature; it’s the way the consequences (or the lack thereof) of physical and sexual violence are handled that we found disturbing. It’s the way it codifies stereotypes and tropes, often around gender, in ways that are no less damaging for being repetitive and tedious. I’m always a bit uncertain about how I’m going to sound in these things, but this is one I’m really looking forward to hearing, and sharing. There is not just one you, there are many yous. We’re part of a multiplicity of universes in parallel dimensions – and Everett Singh’s dad has found a way in. But he’s been kidnapped from the streets of London, right under his son’s nose, and now it’s as if Everett’s dad never existed. The police won’t help, and his mum thinks Everett has brought shame on his family. There is only one clue for him to follow, a mysterious app his dad sent to his iPad: the Infundibulum. The app is a map, not just to the Ten Known Worlds, but to the entire multiverse – and there are those who want to get their hands on it very badly. Now Everett’s got to find a way to unlock the secret of the Infundibulum and cross entire dimensions to find his father. If he’s going to beat the bad guys, he’s going to need friends: like Captain Anastasia Sixsmyth, her adopted daughter Sen, and the crew of the airship Everness. Ian McDonald’s novels explore the idea of a multiverse, an infinite sequence of alternate universes each of which is different from the one we know. The difference here on Earth may be one tiny, almost unnoticeable thing – a slightly altered pattern on the wing of a particular butterfly, for example. Or it may be huge – maybe the continents never broke apart. 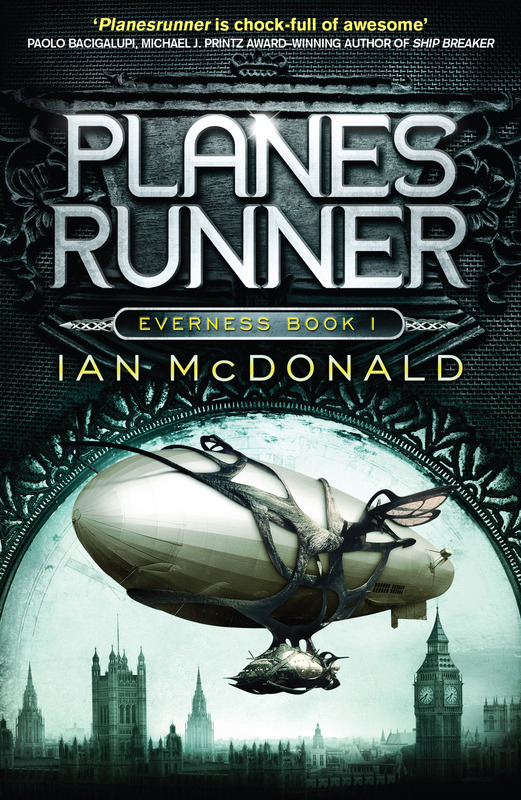 To win a copy of Planesrunner, tell me this: How would the alternate universe you’d most like to visit be different from this one? Post your answer in comments, or tweet it to me @scriptopus (or both!). You have until midnight on Sunday (UK time) to get it in, then I’ll pick a winner. The competition is open to you wherever you are in the world, as long as your answer is in English. Prizes will be dispatched from Jo Fletcher Books HQ in London, and remember, we’ll need your address if you win. Here’s the question again: How would the alternate universe you’d most like to visit be different from this one? only after the Norlanders have been defeated. A single question is left for the Shadari: is there any price too high for freedom? I confess I haven’t yet read Blood’s Pride, but one of the aspects of it I think must be fascinating is how the Norlanders do – or do not – communicate; they are called the Dead Ones because they are gaunt, pale, lack facial expressions or body language, and are almost entirely without speech. They communicate by telepathy and a sort of empathic transmission. 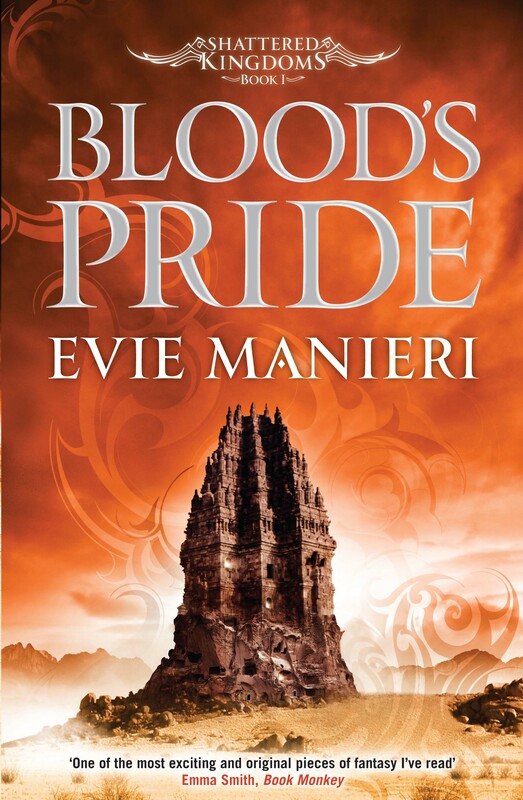 Evie Manieri talks about the challenge of writing dialogue for characters who don’t speak here, and it made me think about what it would be like to communicate in such a profoundly different way. So my question this week is: Would you give up speech for telepathy? Why, or why not? Post your answer in comments, or tweet it to me @scriptopus (or both!). You have until midnight on Sunday to get it in, then I’ll pick a winner. The competition is open to you wherever you are in the world, as long as your answer is in English. Prizes will be dispatched from Jo Fletcher Books HQ in London, and remember, we’ll need your address if you win. 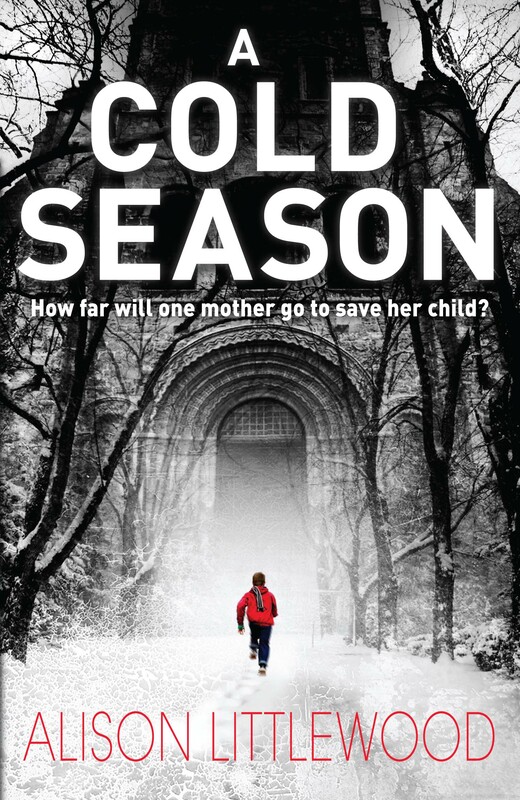 Alison Littlewood uses the harsh weather, coupled with the bleak environment of the moors, to reflect a growing sense of crisis for Cass and her son. Winter is almost always a metaphor for danger in fiction, and as this one comes to an end we’re probably all heaving a sigh of relief. The competition question is: What’s the worst thing about winter? Post your answer in comments, or tweet it to me @scriptopus (or both). You have until midnight Sunday 3rd March to get it in, then I’ll pick a winner. The competition is open to you wherever you are in the world, as long as your answer is in English. Prizes will be dispatched from Jo Fletcher Books HQ in London, and remember, we’ll need your address if you win. When a devastating betrayal drives her from her home, graffiti artist Beth Bradley stumbles into the secret city, where she finds Filius Viae, London’s ragged crown prince, just when he needs someone most. An ancient enemy has returned to the darkness under St Paul’s Cathedral, bent on reigniting a centuries-old war, and Beth and Fil find themselves in a desperate race through a bizarre urban wonderland, searching for a way to save the city they both love. Some of you might remember me raving about this book back in September; it was one of my favourite reads of 2012. 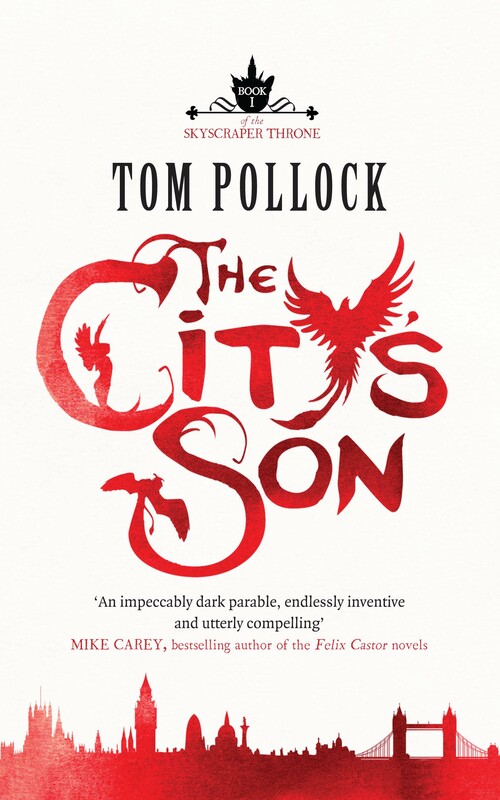 Now up for a prestigious Kitschies award, Tom Pollock’s debut novel is about what it means to be part of a city, to be its blood and bones and to have it in yours. It’s a literal truth for Filius Viae, the boy with the city in his skin; and a metaphorical one for Beth Bradley, who finds sanctuary and a cause worth fighting for in the city itself, when home can provide her with neither. So my question for you is: What makes you love your city? Post your answer in comments, or tweet it to me @scriptopus (or both!). You have until Sunday midnight (GMT) to get it in, then I’ll pick a winner. The competition is open to you wherever you are in the world, as long as your answer is in English. Prizes will be dispatched from Jo Fletcher Books HQ in London, and remember, we’ll need your address if you win. In one sentence: What makes you love your city? Ready, set, go!